Escape to the Highmark & enjoy sophisticated extravagance across the street from the Steamboat Gondola. #1 in Steamboat specialty lodging on TripAdvisor. Call or book online! 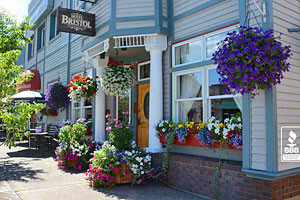 Quality lodging at affordable prices in downtown Steamboat Springs. A short walk to dining, shopping and more! Rates as low as $79/night. Modern comfort and friendly service! 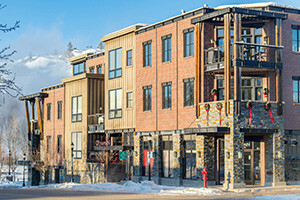 Historic hotel with modern amenities in downtown Steamboat offering family rooms & suites within walking distance to shops, restaurants, movies & more. Book online or call! A premiere hotel for business or leisure travelers! 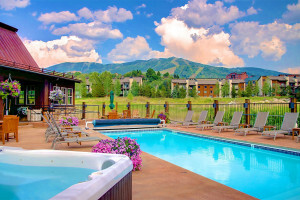 Luxuriate in the Rocky Mountain's famous Steamboat Springs. So much to do and see nearby. 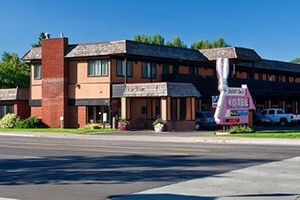 You will find a great Comfort Inn at your Colorado destination. Always great amenities like free breakfast, swimming pool, free Internet access and more. The Steamboat Grand Resort Hotel & Conference Center brings a new level of service to one of America's favorite year-round resorts. Recently Awarded The AAA Four Diamond Designation. Read the Press Release! Explore the Steamboat Springs area year-round from a warmly decorated room at Steamboat Hotel. Two miles from downtown, a few steps to fabulous..
Superior value is yours at the Travelodge. 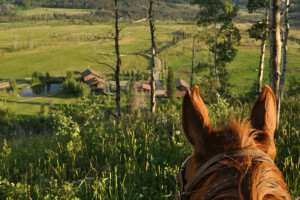 Stay in Yampa and easily reach Steamboat Springs. Unique sound and light-proof rooms for great sleeping!